Hello, all you top-lists lovers; today we have a new one for you: the 10 most expensive highways in the world. Roads were developed over time as people traveled the same paths over and over by foot, eventually leading to traveling by horse and then by carriage. In the modern era, highways became essential because of the mass transit of people and raw materials transport, including bolstering national defense systems in times of crisis. It is impossible to imagine the world without roads, considering that modern business depends on the effectiveness of the transport from all over the world. To get more into the subject, we first need to explain the meaning of the word highway and then get into the details. The term “highway” includes all public roads on land; this refers to all main roads and public tracks. This term is not to be confused with freeway (motorway), as often people think. As we said earlier, “highway” already includes the freeway. The richest countries in the world are known for their quality roads. We can mention a few countries that have the biggest, such as Australia and China. Australia’s pride and joy is their Highway 1 for being the largest in the world with over 9,009 miles. This highway connects all the parts of the continent, making transport much easier. China and the United States each have one of the largest highway networks in the world, and they are pretty close considering the number of the roads. The interstate system connects every state in the continental U.S., and in Europe, we have the European Routes Highway. All the major highway projects in the world cost a fortune, and we tried to find relevant data on the total cost of their construction on the Web. If we look closer at the requirements, money is essential for building a quality road. 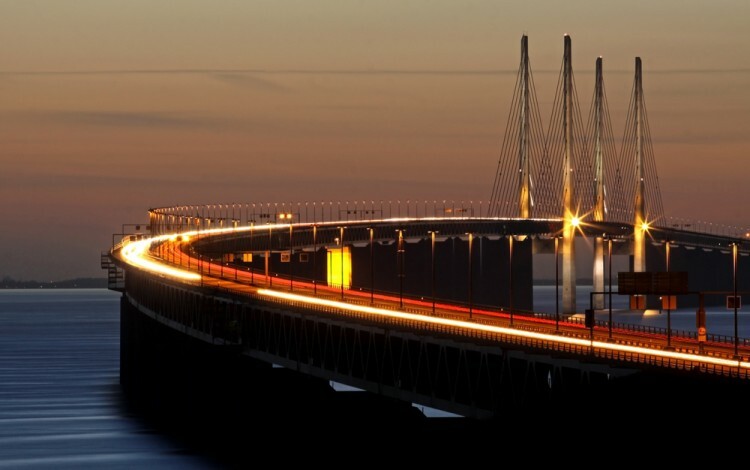 While making this list, we considered several reports of the most expensive transportation projects published on Rediff and a list of the most extraordinary highways published on Business Insider. Also, we can say that resources are one of the crucial facts, including manpower and time for building. That could not be done without the significant funds that states provide, ensuring that they will have the best quality roads for the price, so we ranked the roads by the amount of funds invested in them. After you finish reading our list, be sure to check out the 6 most expensive public schools built in America. When you combine these two texts, you will realize that investing more funds often gives you better quality. Let’s see the list of the 10 Most Expensive Highways in the World; prepare for some enormous sums of money.